Are you looking for a brand new construction home in beautiful Orange County, CA? Maybe a home with a view of the ocean, steps to the beaches, or in a great walking distance to everything location? This page was created exclusively to showcast the new homes currently being built and offered for sale in the many cities of Orange County. Brand new beach front homes, condos in high rises or tract homes in the many cities can all be found here. If there's any new construction homes coming up for sale, we will be making sure of showcasting them here. 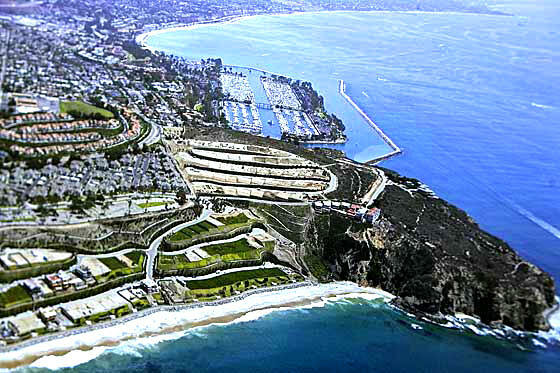 Search all Orange County New Construction Homes, or new homes, currently available for sale and listed in the MLS. For more information about any of these new construction homes, please contact us via email or by phone to (949) 888-6788.